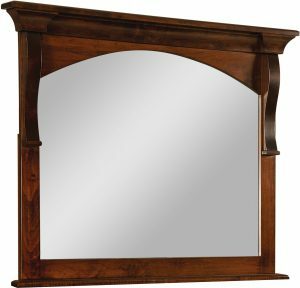 Beautifully crafted and richly-finished, each handcrafted mirror from Weaver Furniture Sales displays a timeless style and sturdy construction. 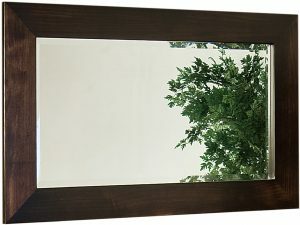 So our jewelry, floor, cheval, dresser and wall mirrors will serve as eye-catching accent pieces in your home. Yet, these are no ordinary mirrors. 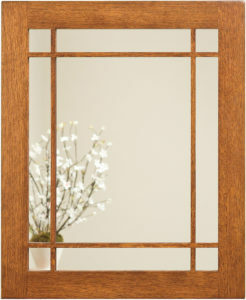 Because they reflect the finest Amish craftsmanship and the best hardwoods and other materials. 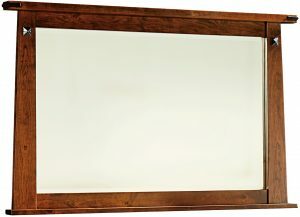 So browse our online collection of Amish mirrors. Or visit our ‘brick and mortar’ store in Shipshewana, Indiana. And see the collection for yourself. The Cathedral Cheval Mirror boasts a classic, elegant style. 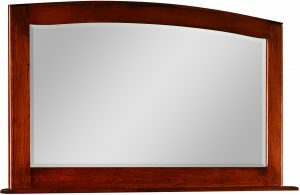 The Mission Cheval Mirror features hand-crafted wood slats. 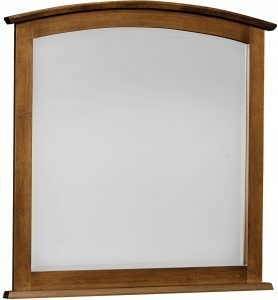 Classic turned posts accent the Oval Cheval Mirror. With our impressive lineup of mirrors, you’re sure to find the pieces that are best suited for your home. And if you still want some different or extra features, we’re on it. This is because our hands-on approach to construction enables us to offer a wide range of custom options. So talk with us. And we’ll work hand-in-hand to bring your vision to life. We’ll even work with you to create pieces from scratch.